»Activities»Can you guess the 2 TV celebrities? Can you guess the 2 TV celebrities? 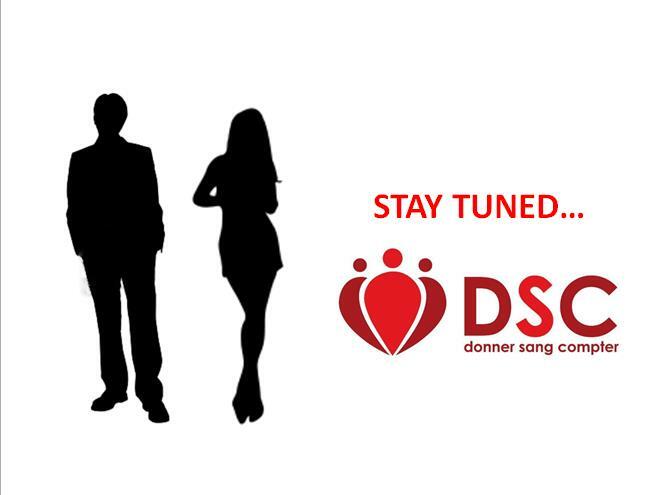 On April 21st, 3 days ago, DSC received a phone call from a certain TV personality hosting an episode about blood donations on his show and having a female guest, both of whom willing to know about the process and try to donate for the first time. Guess what? They did it! But the question is.. who are they? Many took guesses and some may have found the answer … or not. The only clue given by one of our volunteers was the age factor. He stated that “they are both around the mid to late 30s”. Interesting no? Well let’s give you another hint! Oops.. seems the painter of the woman was too happy to see her that he messed up her face! P.S. Stay tuned on all our media channels to find out who they are pretty soon.